With Avengers 2 Age of Ultron being release this week Marvel are givign fans what they want with a few must not miss for any Avengers fan releases. The first one is Avengers Magazine #1 which features Jack Kirby taking us through how the comic first started. 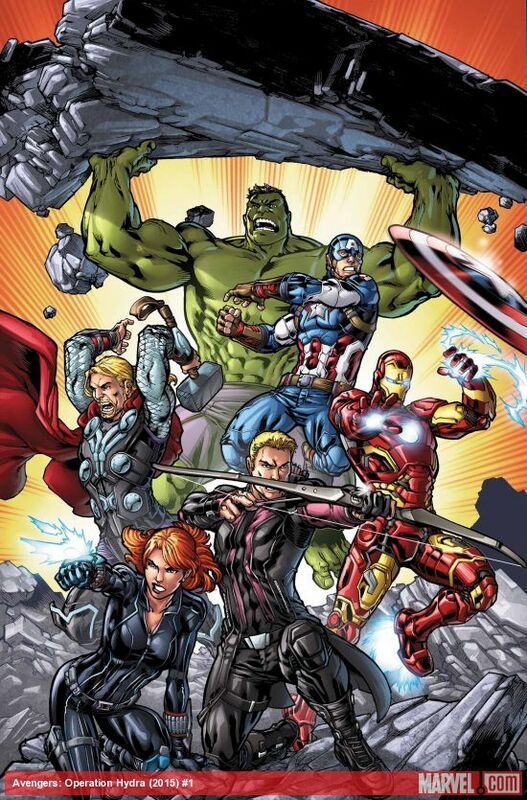 They are also releasing a new series called Avengers Operation Hydra which will also contain a reprint of Avengers #16 the first story that brought Quick Silver and Scarlet Witch together.